The Phoenix is a full-service restaurant, event venue and premier caterer in Greater Cincinnati. This would not be possible without our talented team of culinary and event professionals. Our professionally trained culinary and event staff has a diverse background of experience and brings a unique set of skills that has helped us create our own niche in the local hospitality market. We have catered events of all sizes and can serve up to 5000+ guests a day. This is all made possible by the hard work, planning and focus of our dedicated event team. 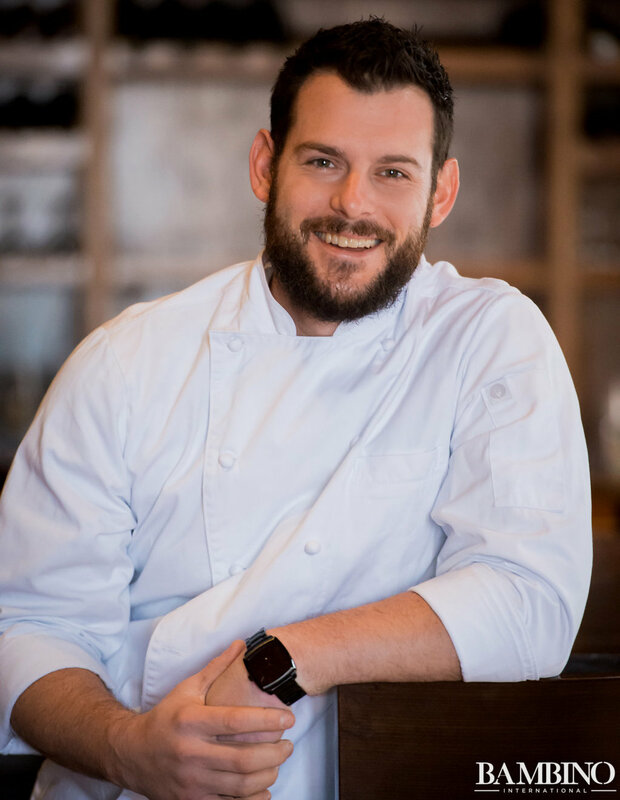 Prior to his career at The Phoenix, Hahn gained culinary experience working at various locations such as Enoteca Emilia in O’Bryonville, Embers in Kenwood, and The Bistro on Main in Findlay, Ohio, where he worked as executive chef. 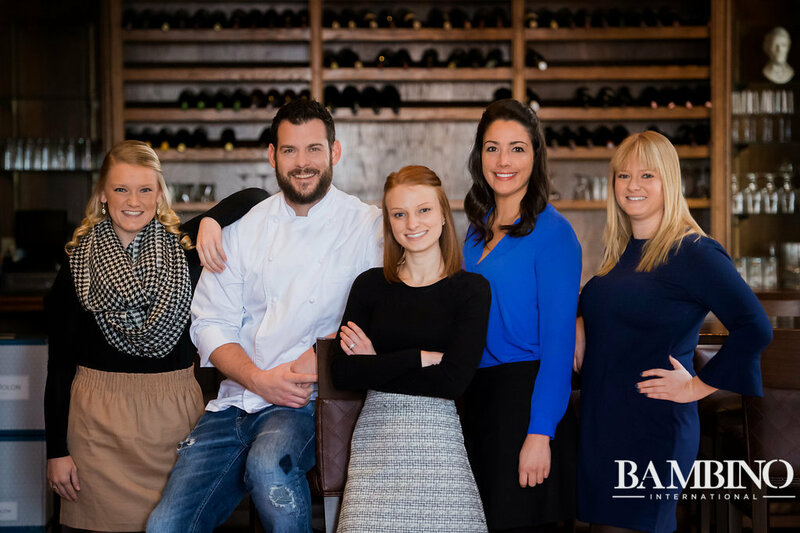 Hahn was born and raised in Findlay where he started working in the restaurant industry at the age of 13. His passion for the industry, however, did not start there. Hahn fell in love with the culinary arts while cooking in the comfort of his grandmother’s kitchen as a child and he has not looked back since!